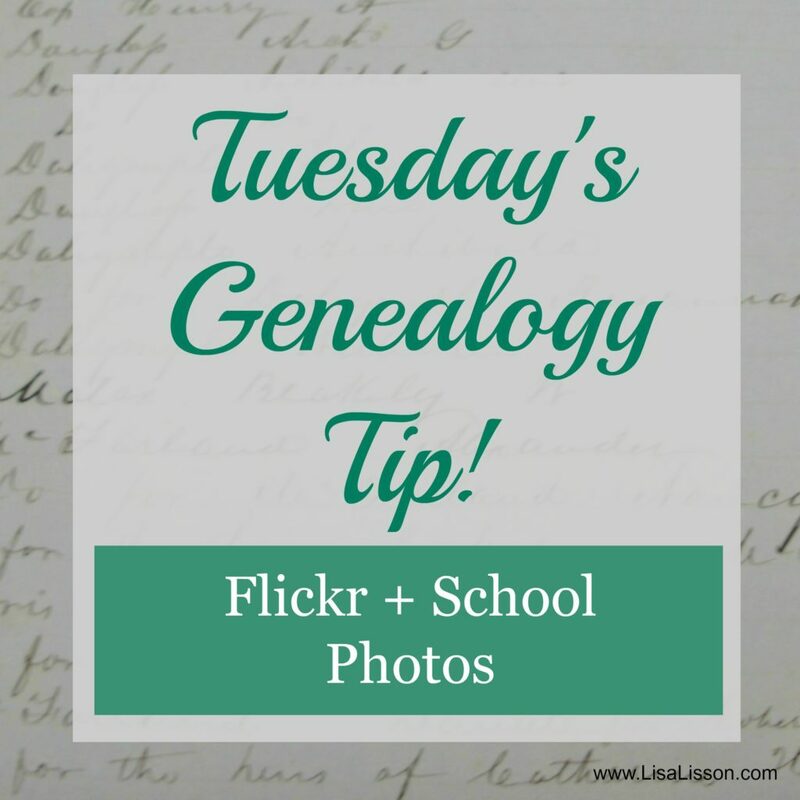 Tuesday's Genealogy Tip - School Photos + Flickr | Are You My Cousin? 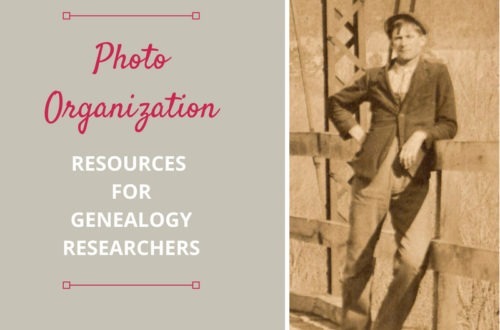 Flickr may not be your first thought for locating photographs of your ancestors, but it can be a great source. 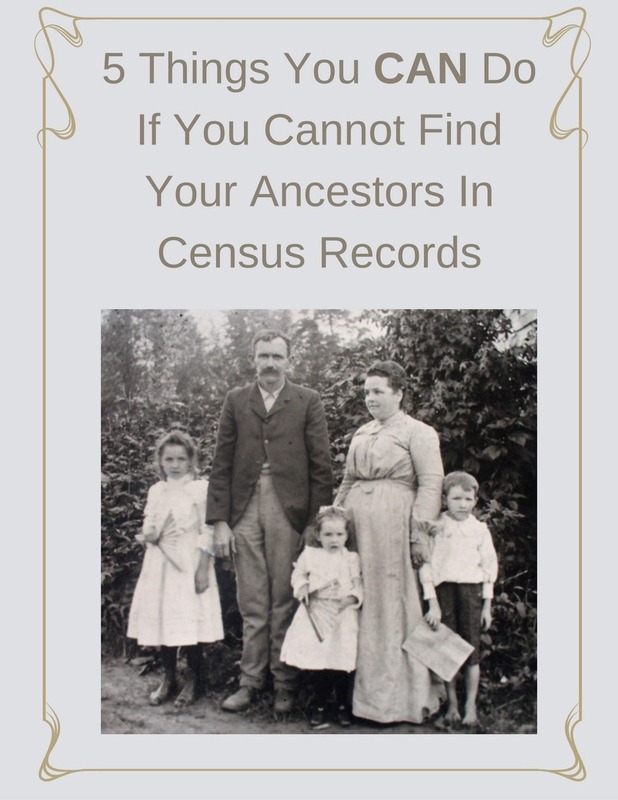 Listen and find out why. 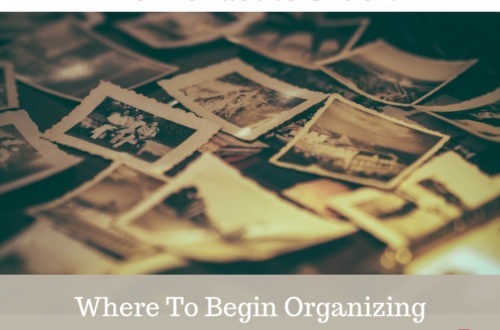 Share where have you found your ancestor’s photographs on our Facebook page! Let’s keep the conversation going.